An aero cyclist--KNIFING through the sea breeze! 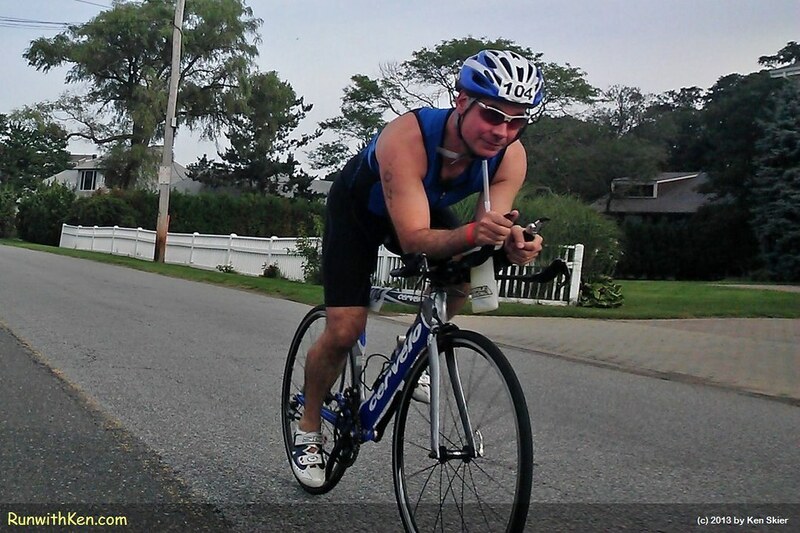 At the Witch City Triathlon in Salem, MA. I took this photo as I was cycling in the race. This guy was about to pass me on my left...and moments later he left me in his dust!